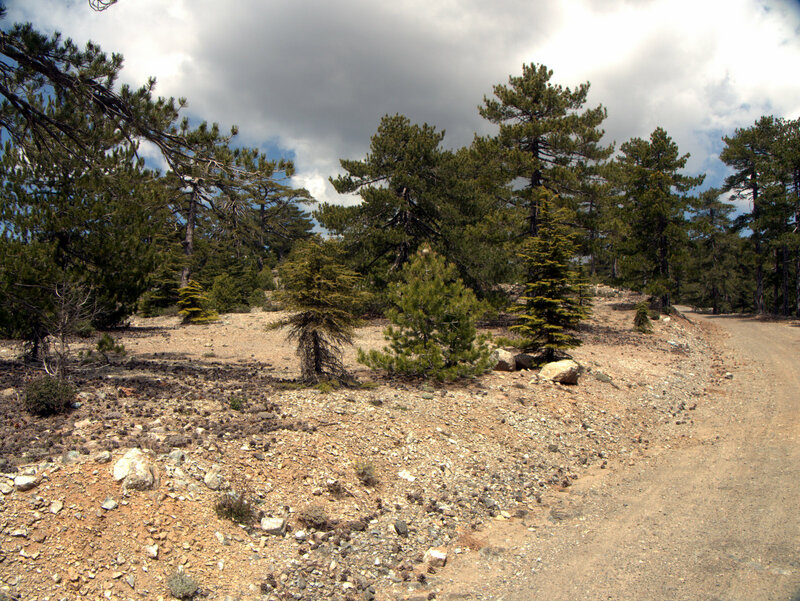 Platres Troodos Cyprus 2010-04-28 . 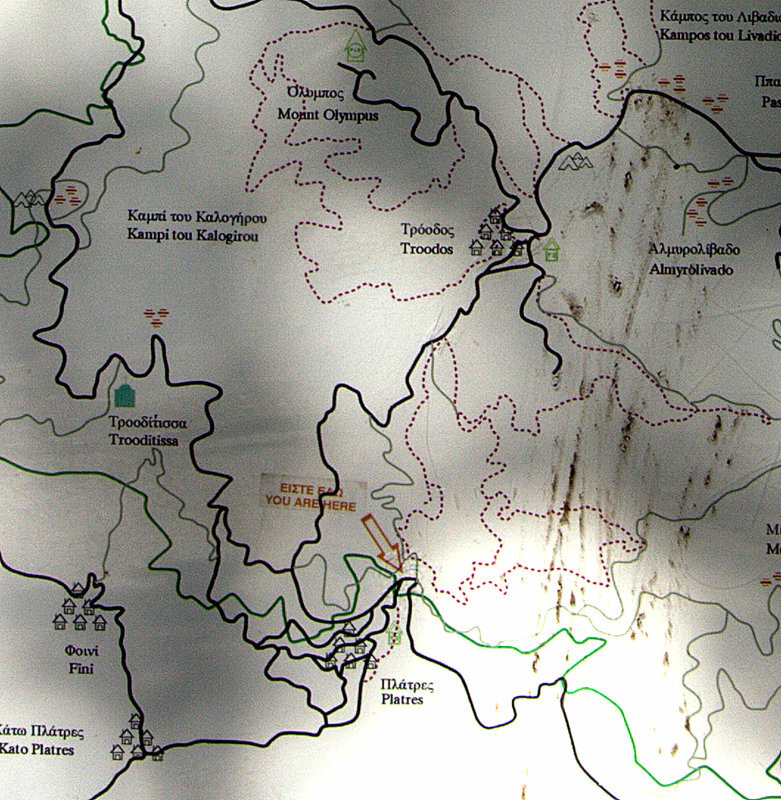 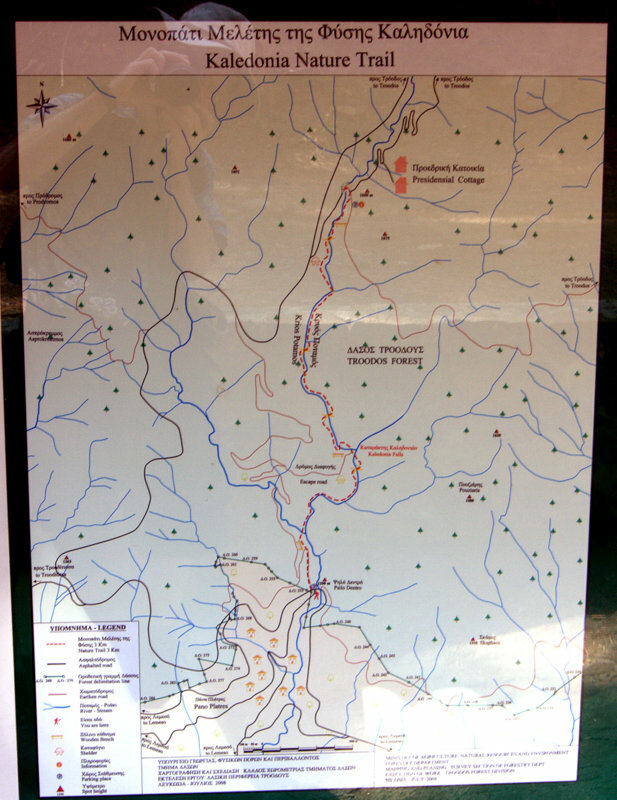 Map of paths in the Troodos Mountains, Walking Cyprus. Start of path at Platres, Troodos Mountains, Walking Cyprus. 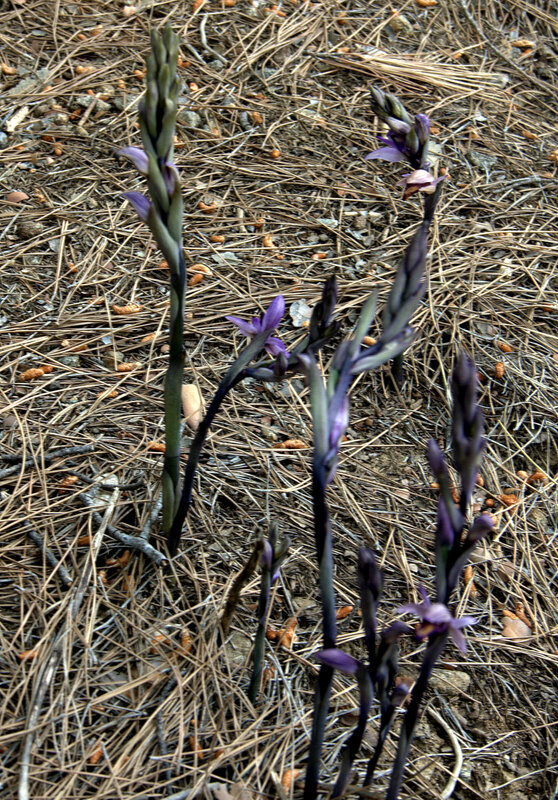 Flowers beside the path, Troodos Mountains, Walking Cyprus. 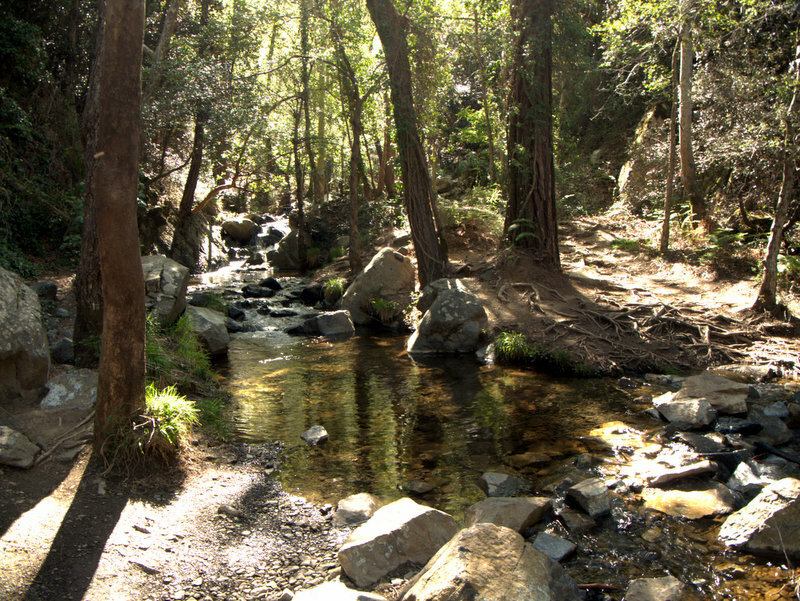 Stream in wooded valley, Troodos Mountains, Walking Cyprus. 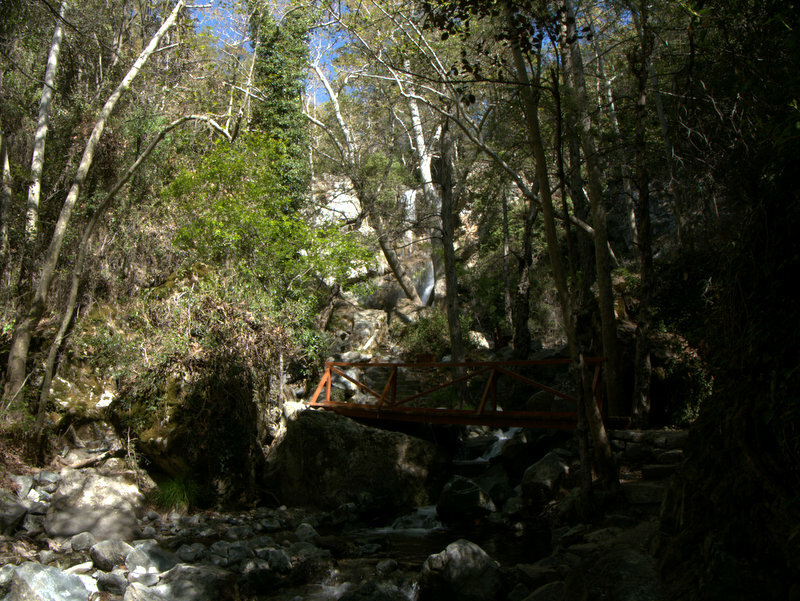 Path crosses stream, Troodos Mountains, Walking Cyprus. 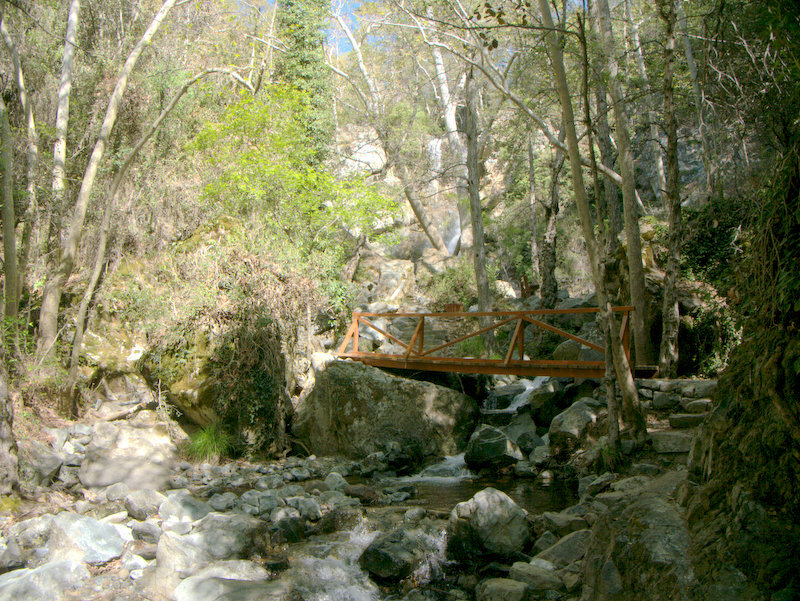 Footbridge over stream, Troodos Mountains, Walking Cyprus. 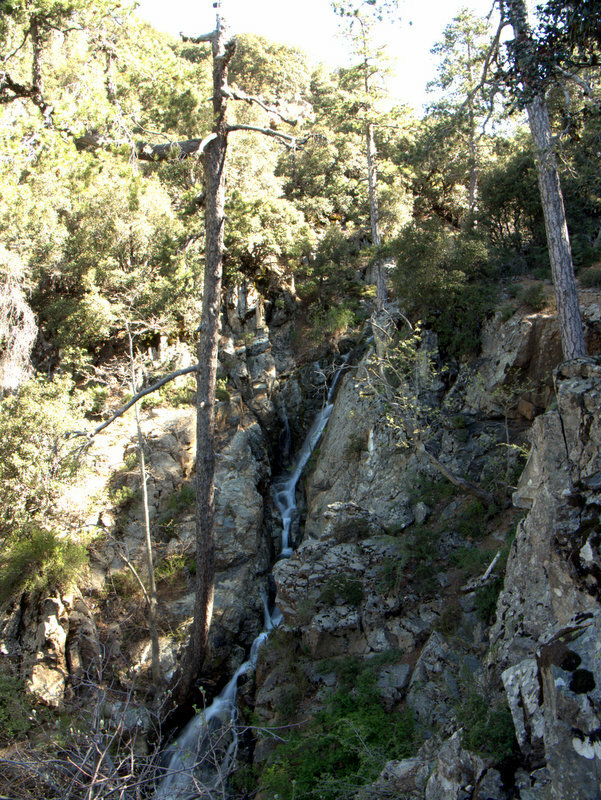 Warterfall, Troodos Mountains, Walking Cyprus. 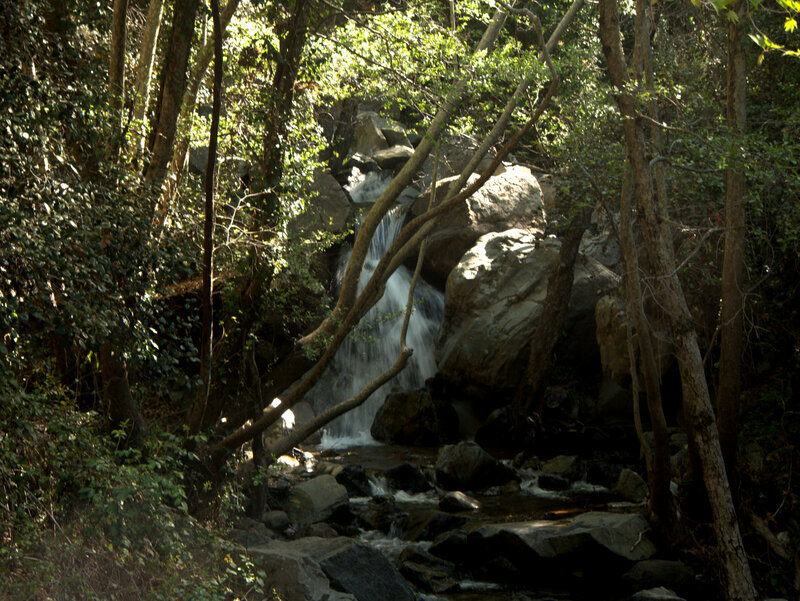 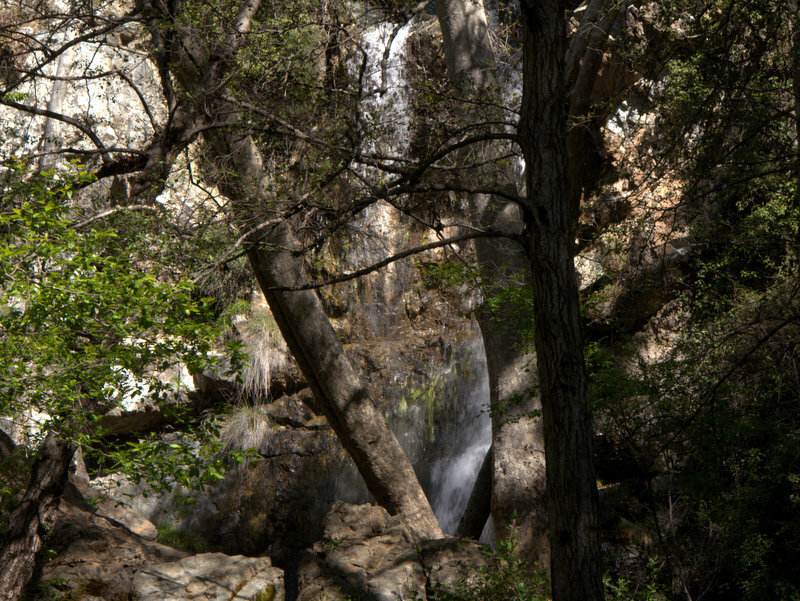 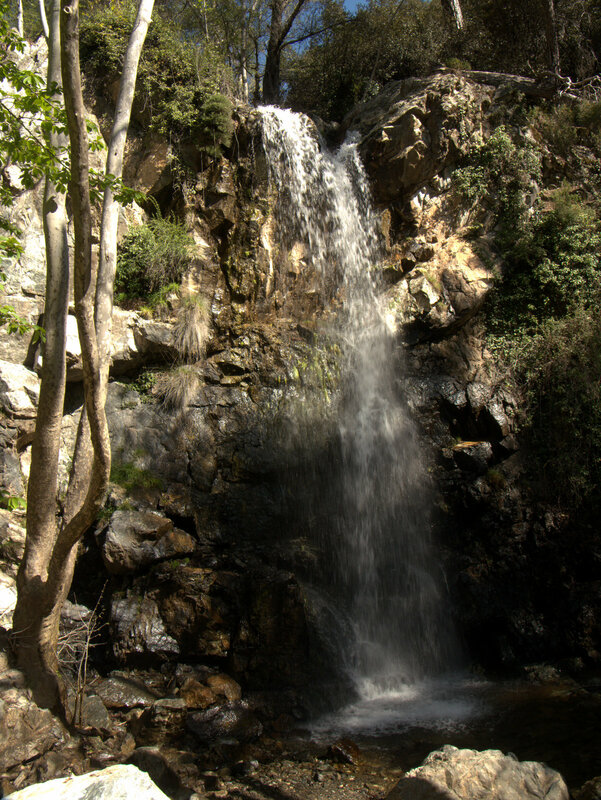 Waterfall, Troodos Mountains, Walking Cyprus. 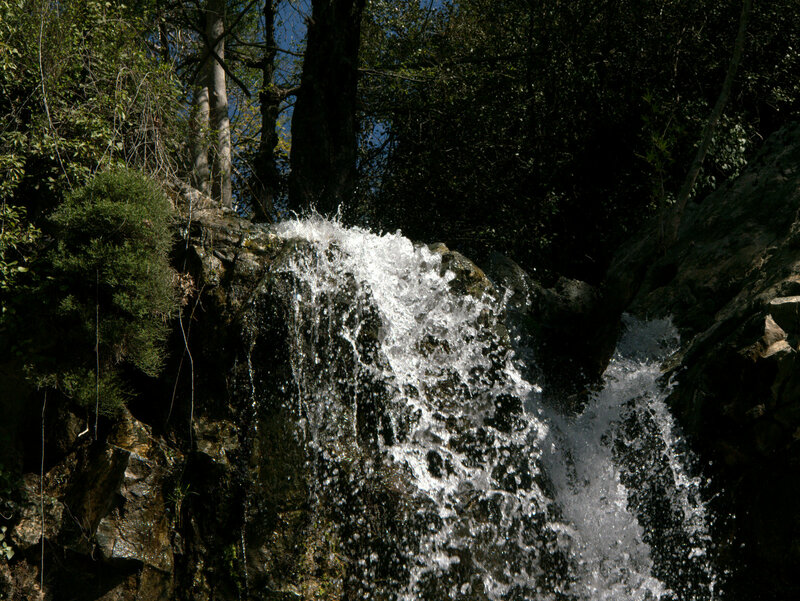 Waterfalls, Troodos Mountains, Walking Cyprus. 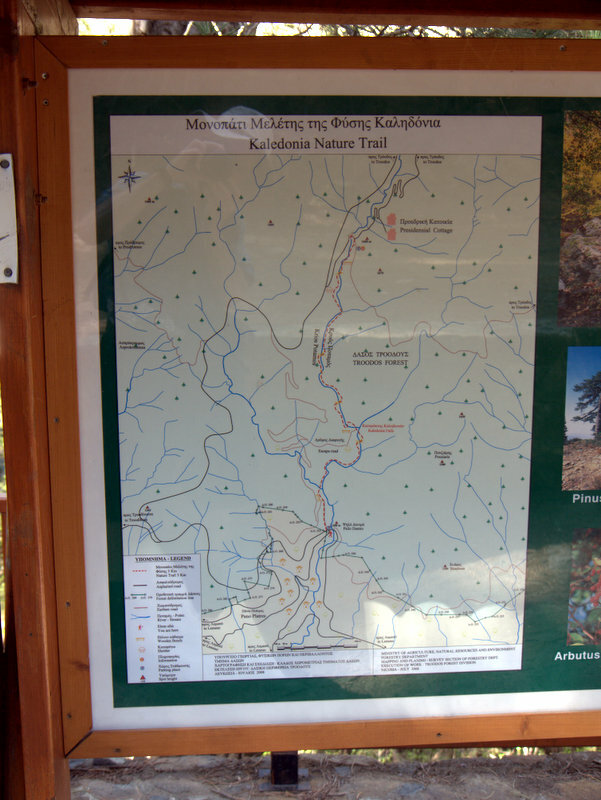 Kaledonia Nature Trail Map, Troodos Mountains, Walking Cyprus. 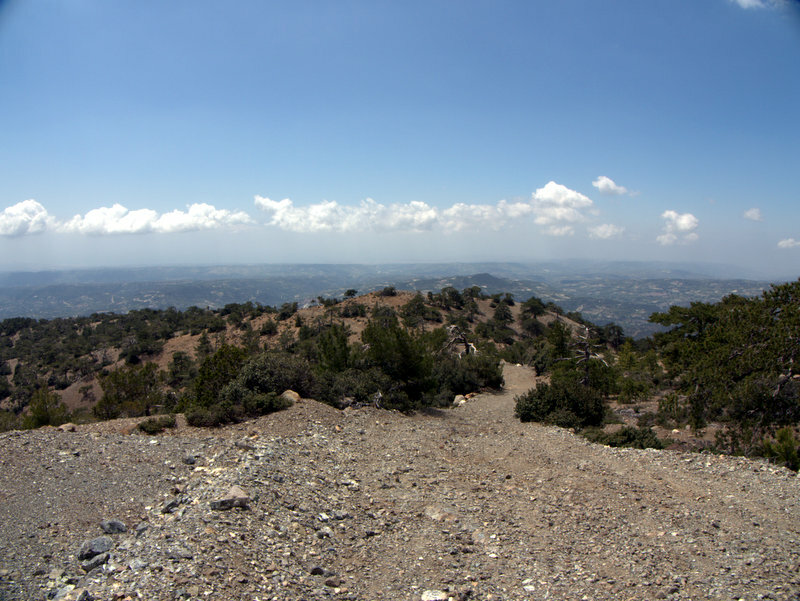 Mountain views, Troodos Mountains, Walking Cyprus. 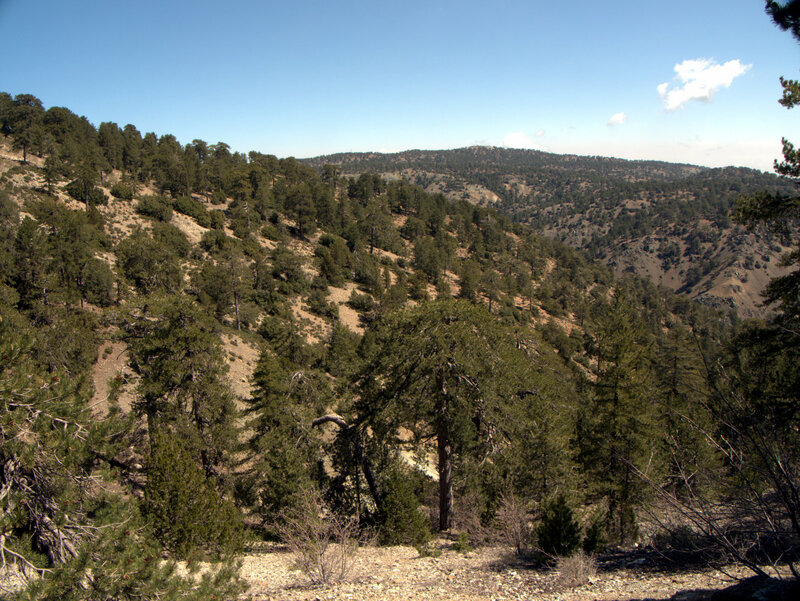 Scattered Pine Forest, Troodos Mountains, Walking Cyprus. 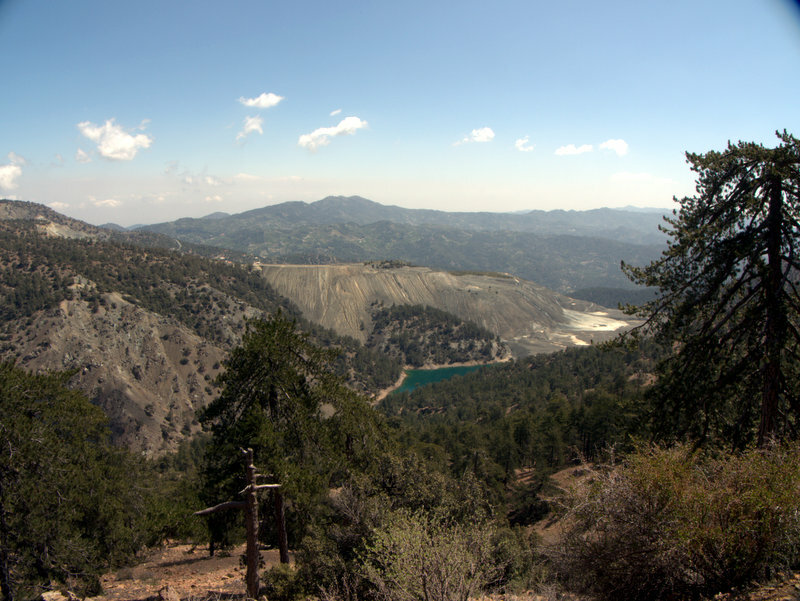 Industrial quarrying, Troodos Mountains, Walking Cyprus. 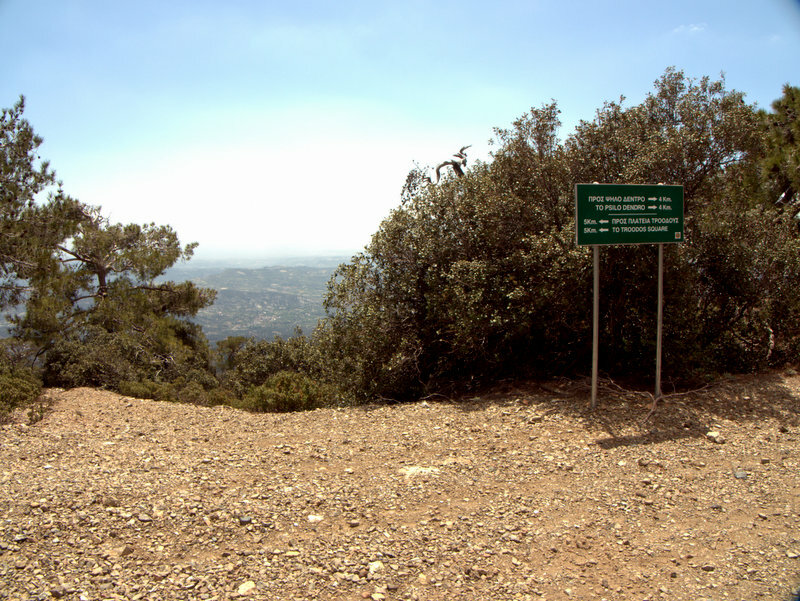 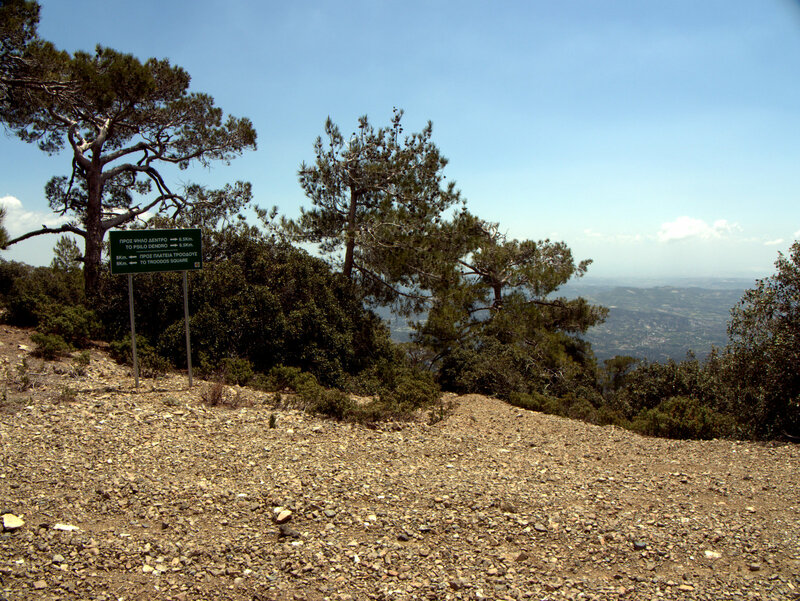 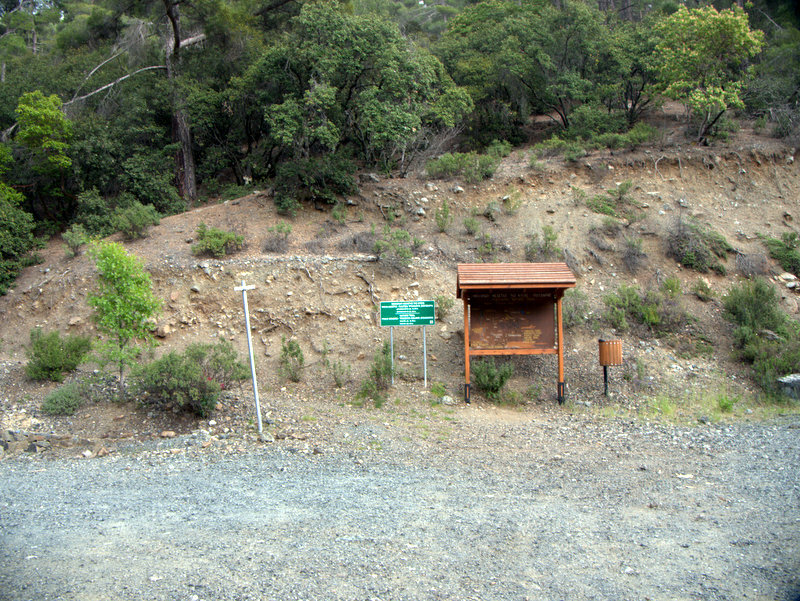 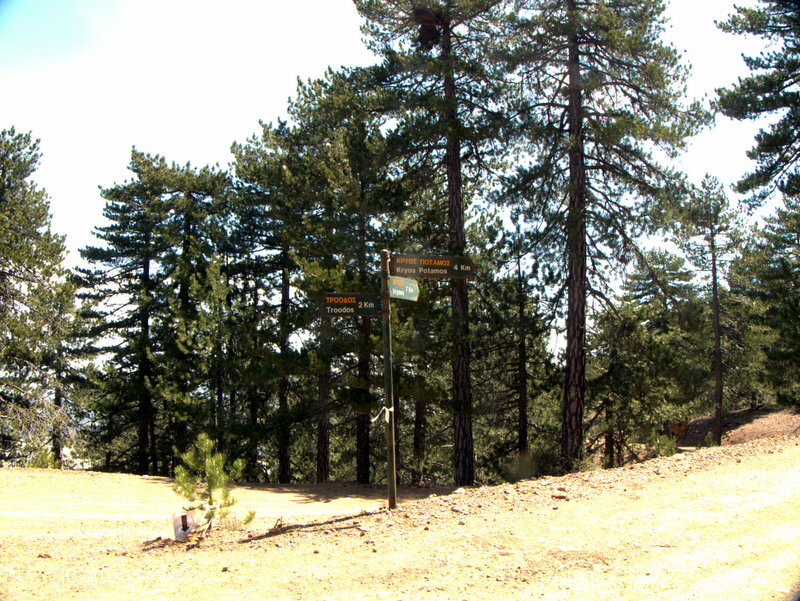 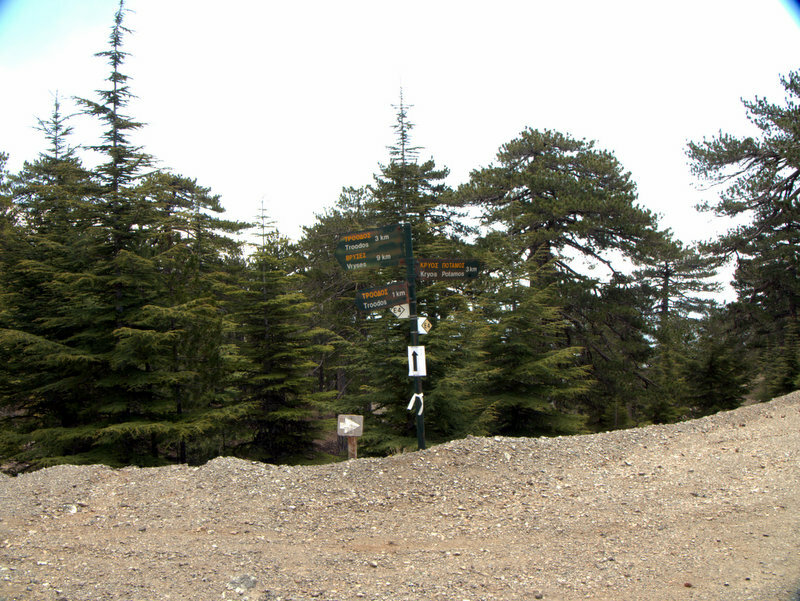 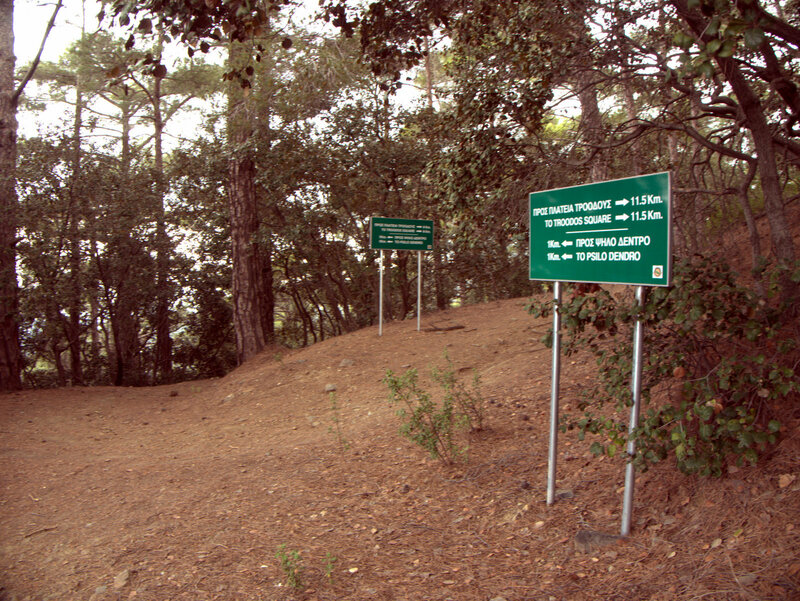 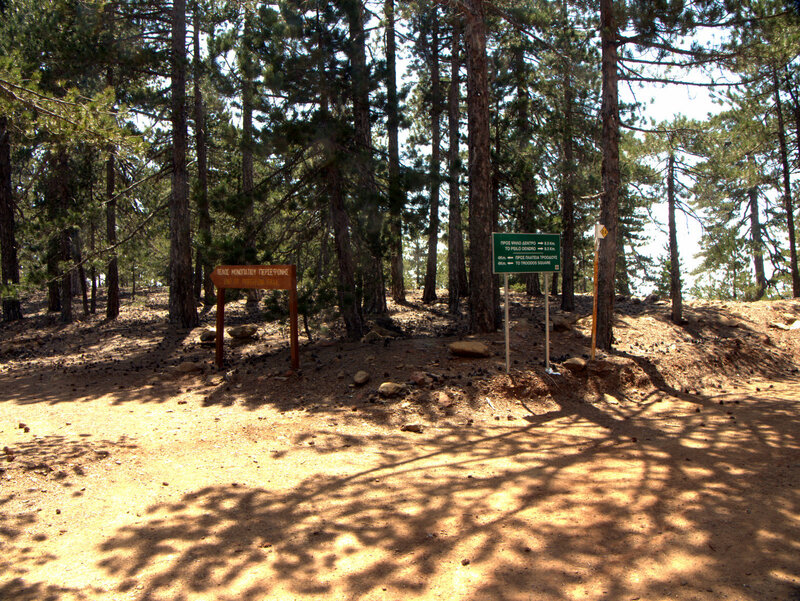 Well signed paths, Troodos Mountains, Walking Cyprus. 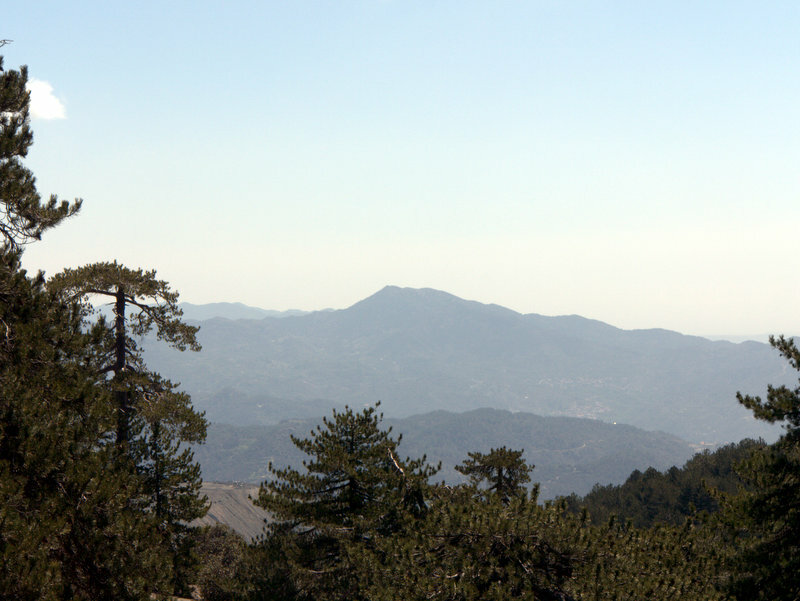 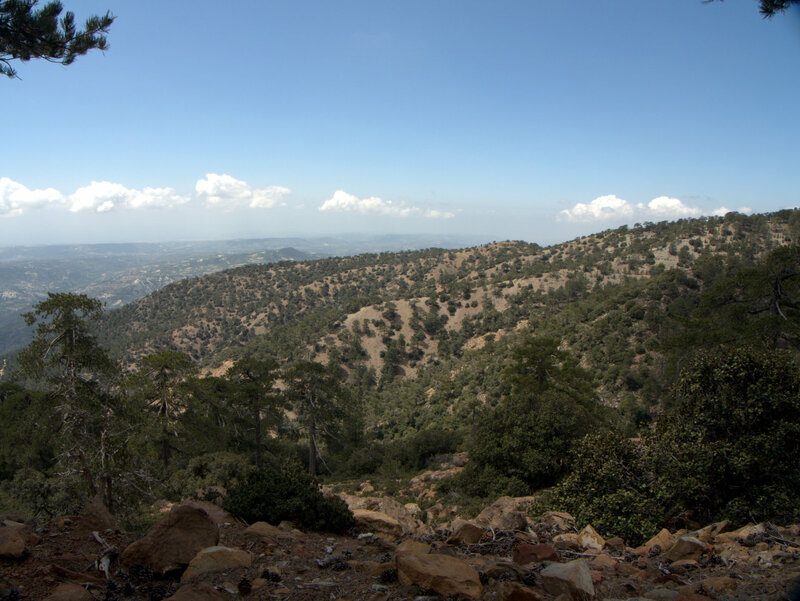 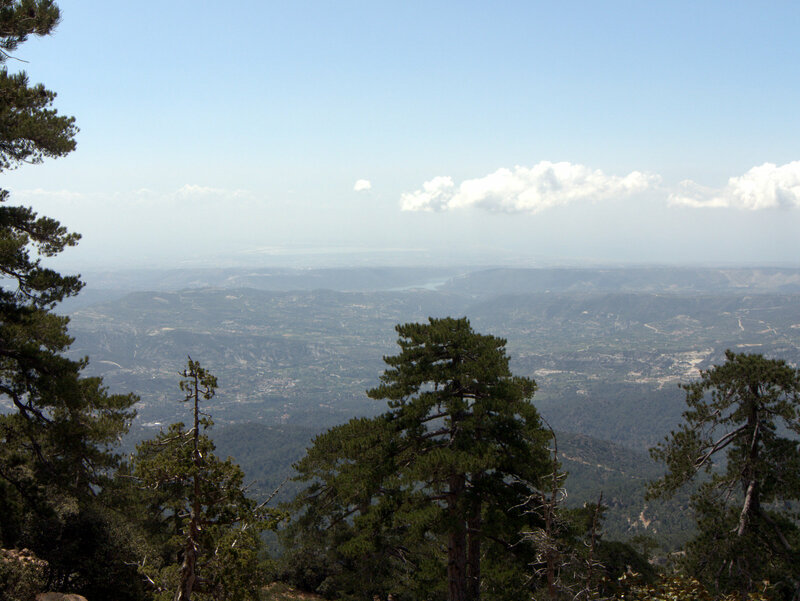 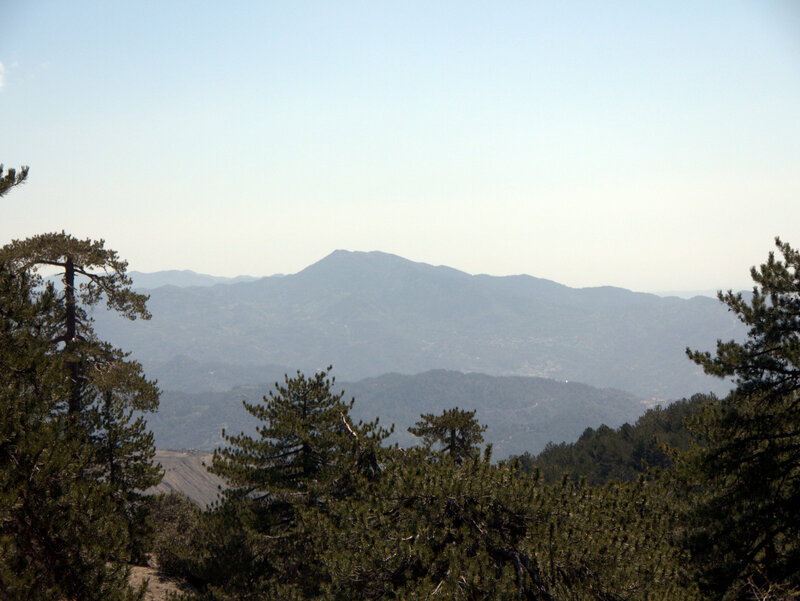 Distant views, Troodos Mountains, Walking Cyprus. 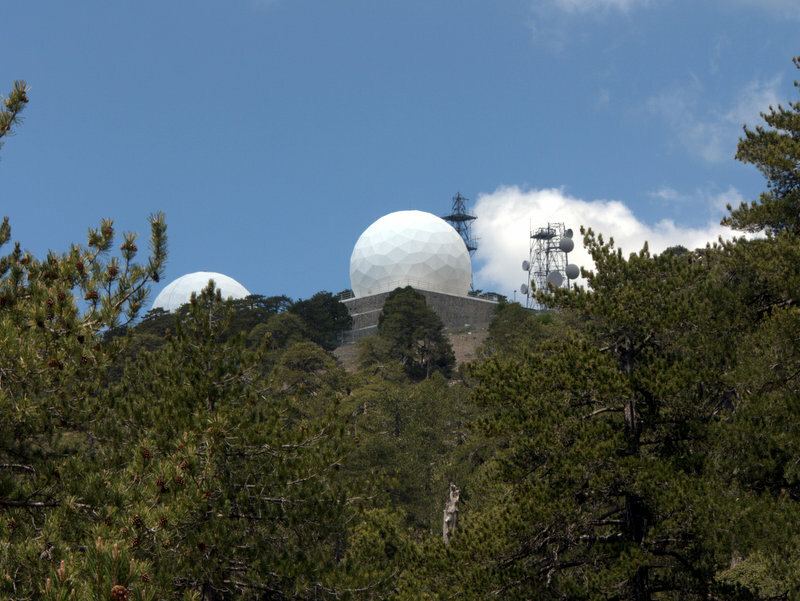 Radomes and telephone masts, Troodos Mountains, Walking Cyprus. 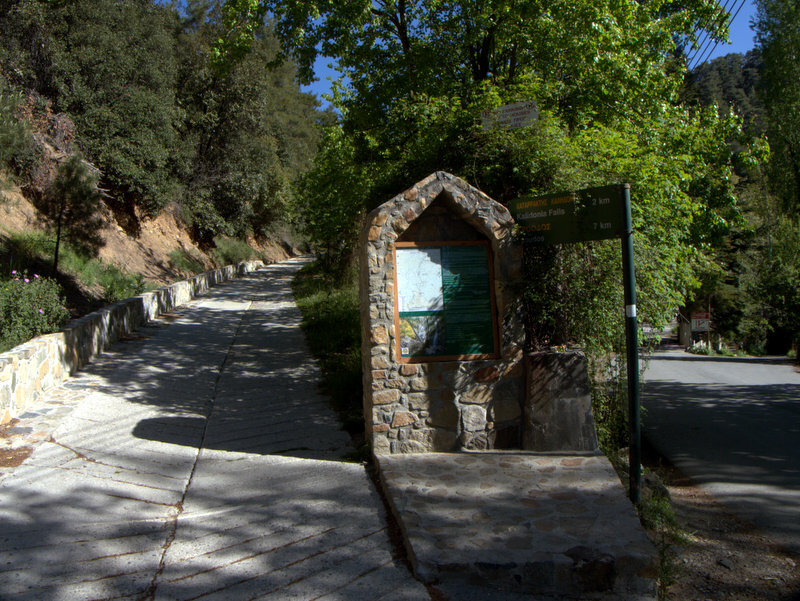 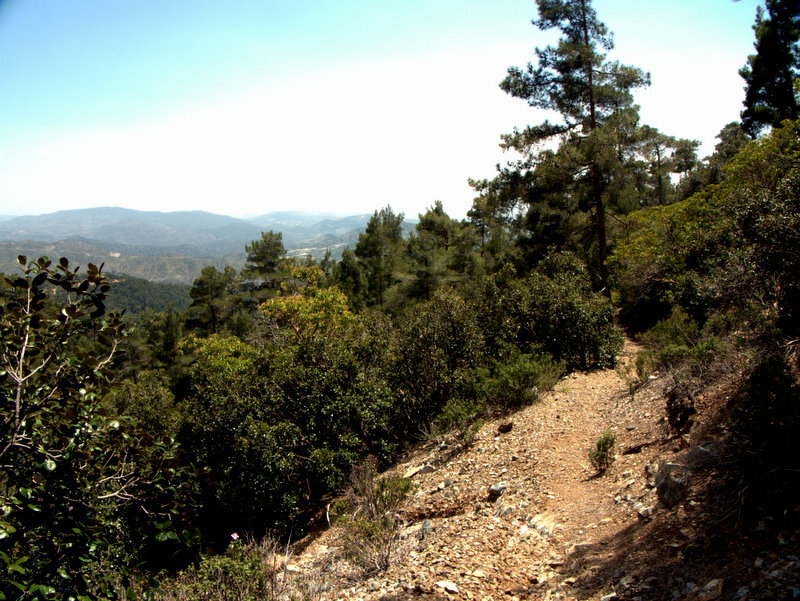 The path, Troodos Mountains, Walking Cyprus. 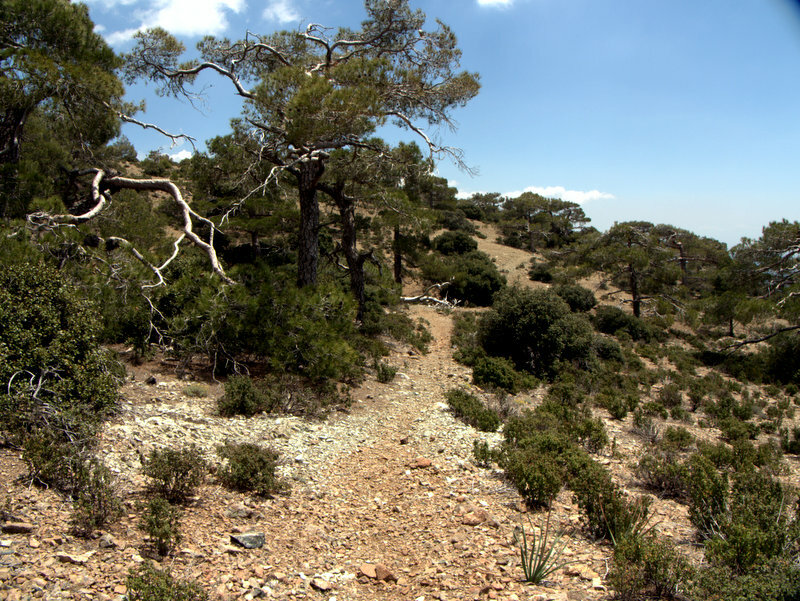 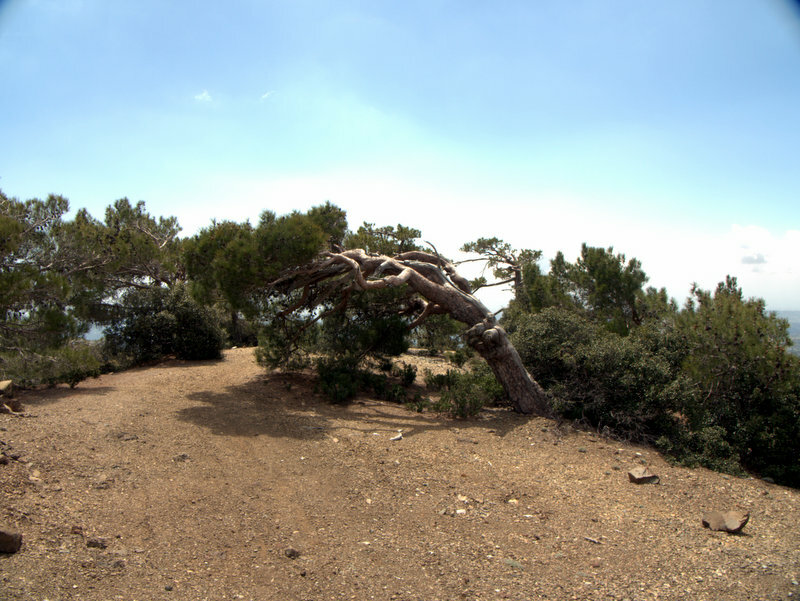 Old pine tree beside path, Troodos Mountains, Walking Cyprus. 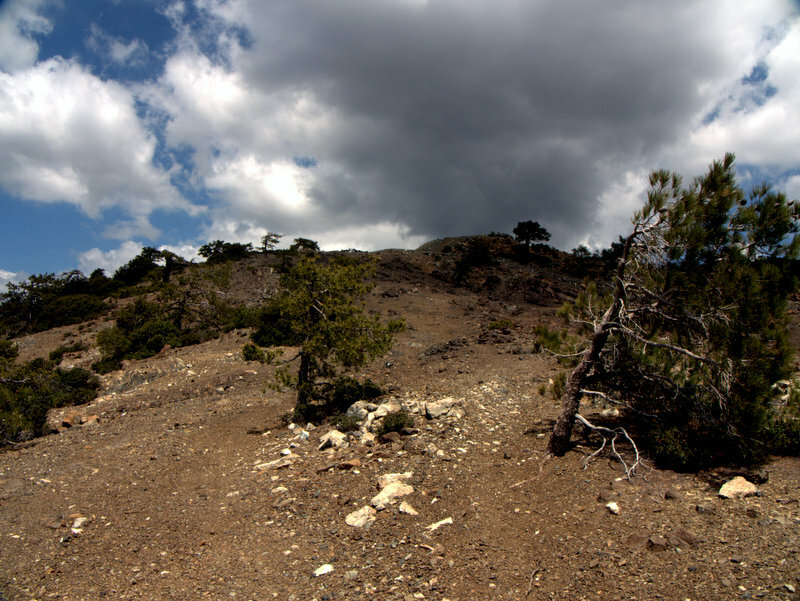 A rough path down, Troodos Mountains, Walking Cyprus. 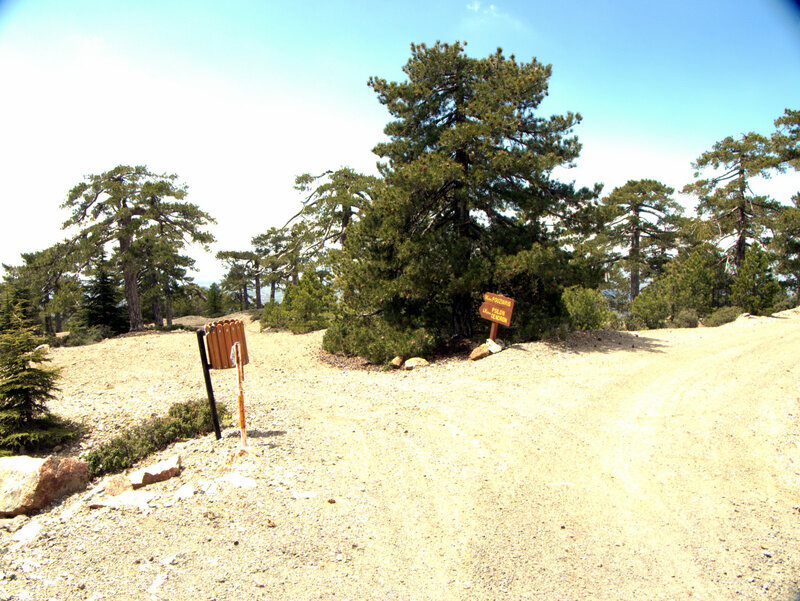 Well signed path, Troodos Mountains, Walking Cyprus. 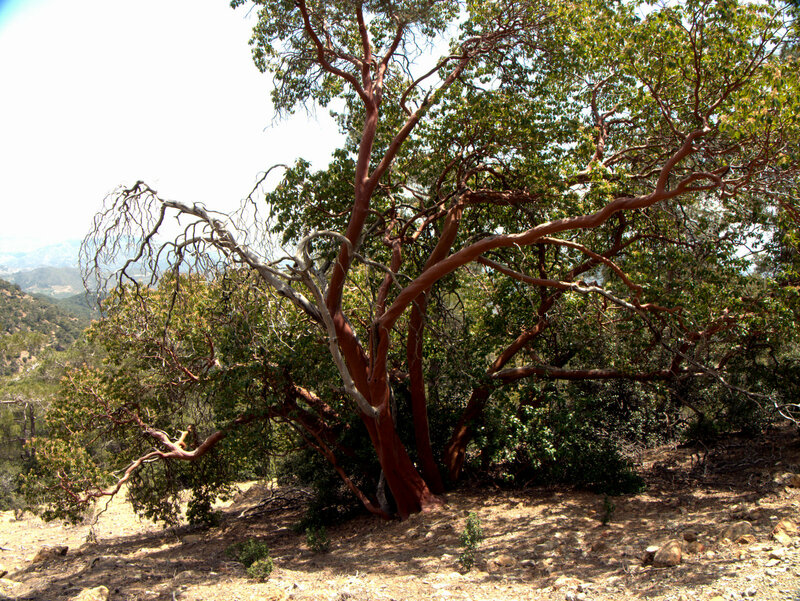 Red barked strawbeyrry tree beside the path, Troodos Mountains, Walking Cyprus. 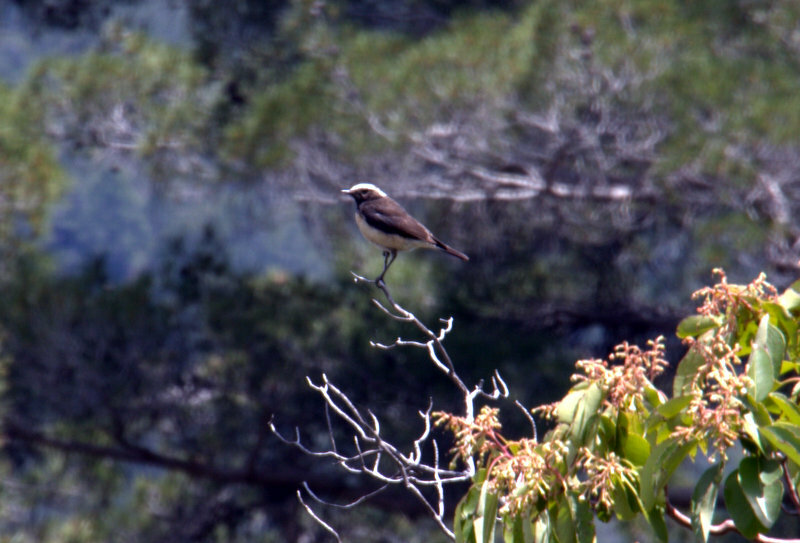 bird on twig, Troodos Mountains, Walking Cyprus. View of the path, Troodos Mountains, Walking Cyprus. 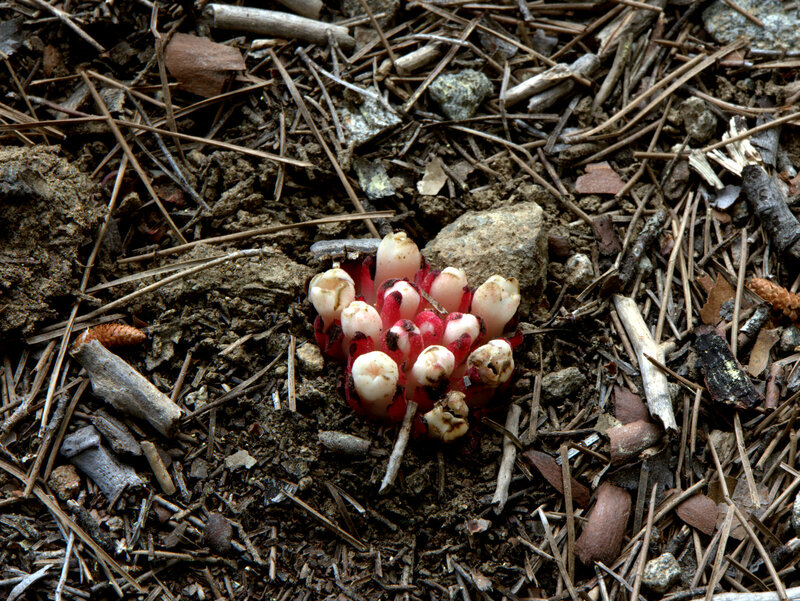 Cytinus hypocistis, parasitic flowers, Troodos Mountains, Walking Cyprus. 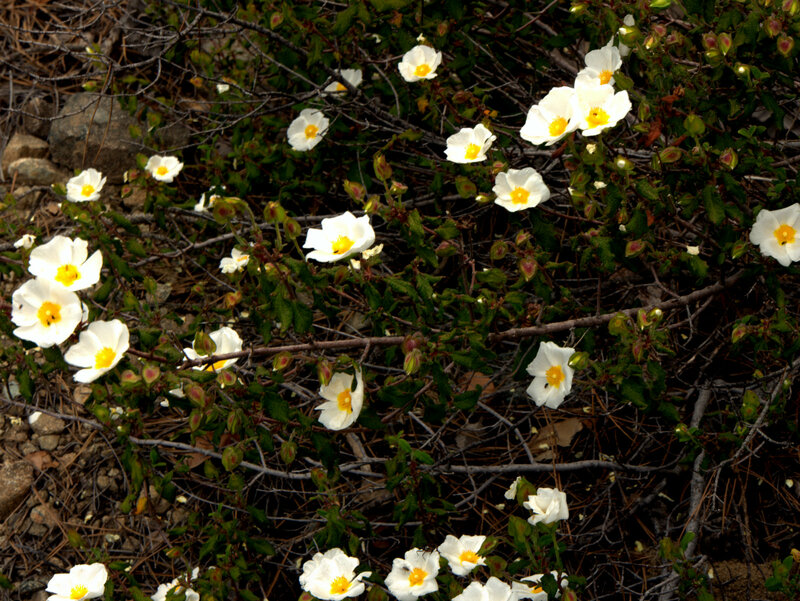 Cistus, Troodos Mountains, Walking Cyprus. 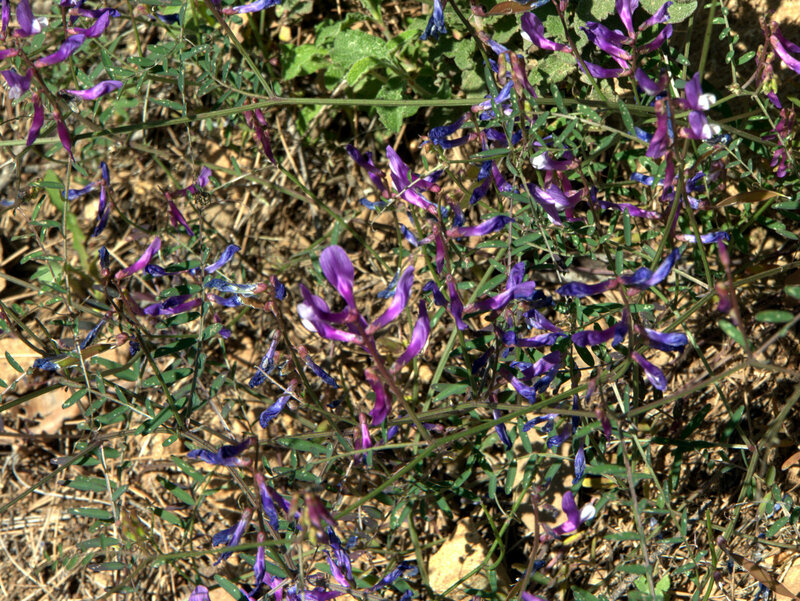 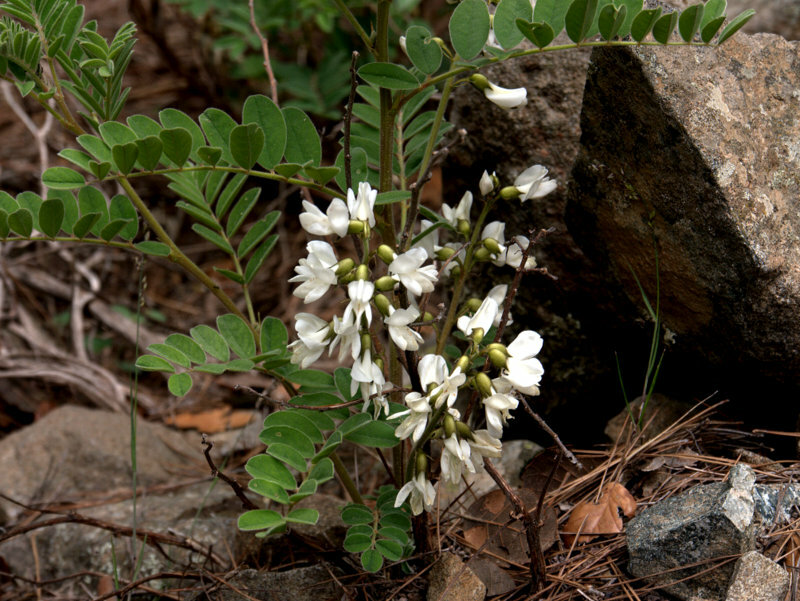 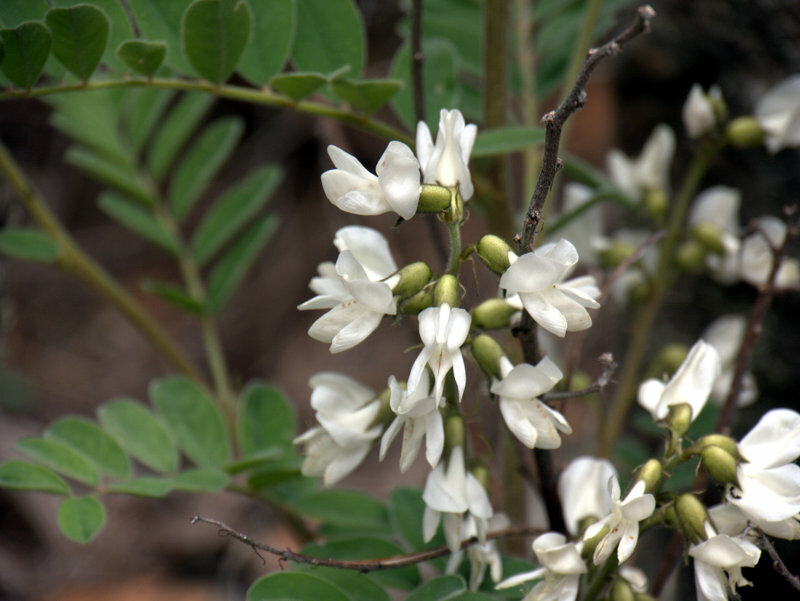 Astragulus, Pea flowers, Troodos Mountains, Walking Cyprus. 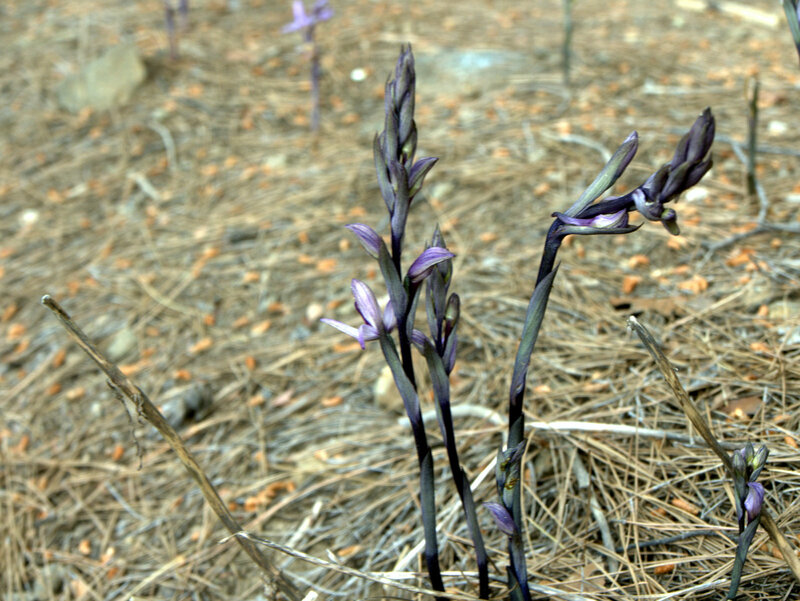 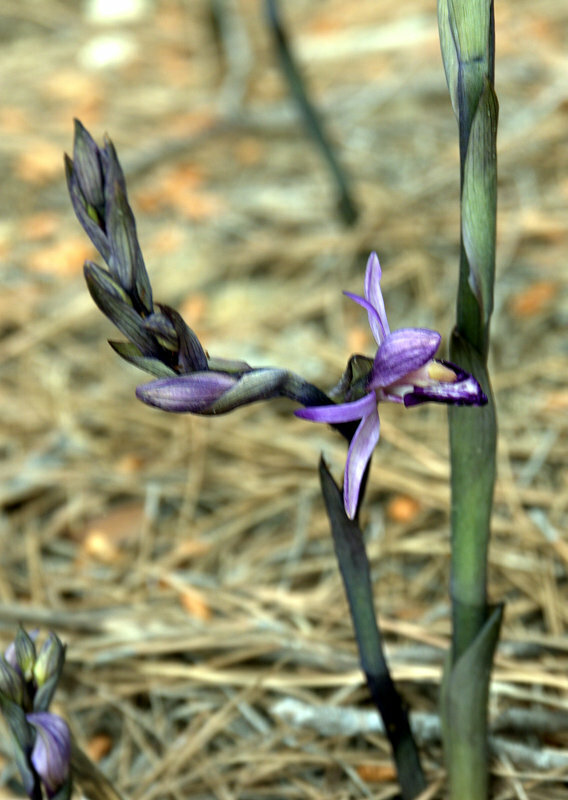 Limodorum abortivum, Orchid, Troodos Mountains, Walking Cyprus. 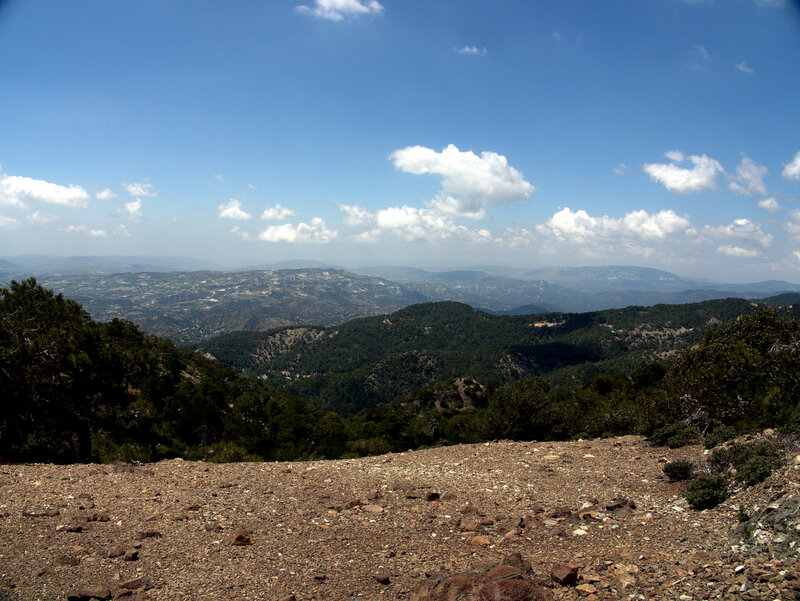 back at Platres, Troodos Mountains, Walking Cyprus.